Everything from the quality of the mortar and brick to the elaborate pine paneling, parquet floors and grand central staircase was of the highest quality at the time... with an attention to detail extending to carving tiny wooden fleurs-de-lis and stars to cover the nail holes in the stairs. 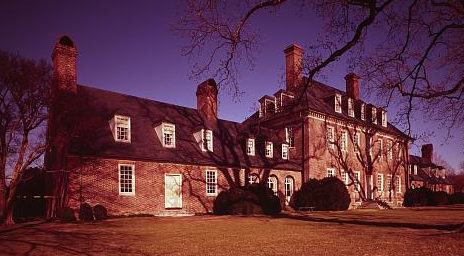 The Colonial Williamsburg Foundation acquired Carters Grove by donation in the 1960's. In the 1970's archeologists discovered and then excavated Wolstenholme Towne, a fortified settlement at Martin's Hundred that was destroyed in the 1622 uprising led by Opechancanough. The foundation closed the property to visitation in 2003, then sold the property with in 2007. 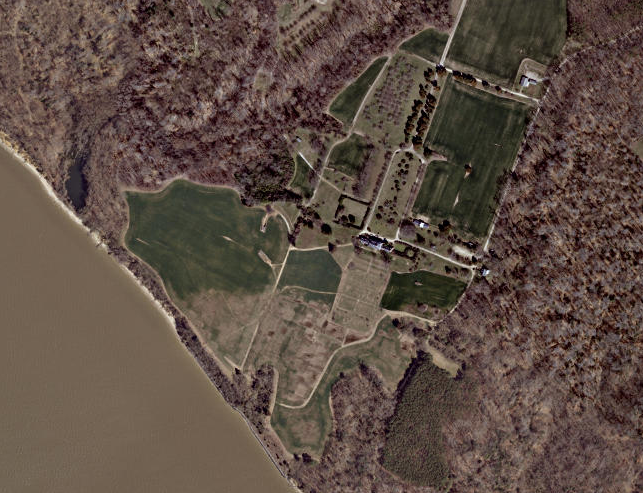 The sale of such an historic asset was controversial, but the cost of maintaining the facility was high. The revenue generated by visitors was low, in part because it was almost 10 miles away from the center of the restored buildings on Duke of Gloucester Street in Williamsburg.